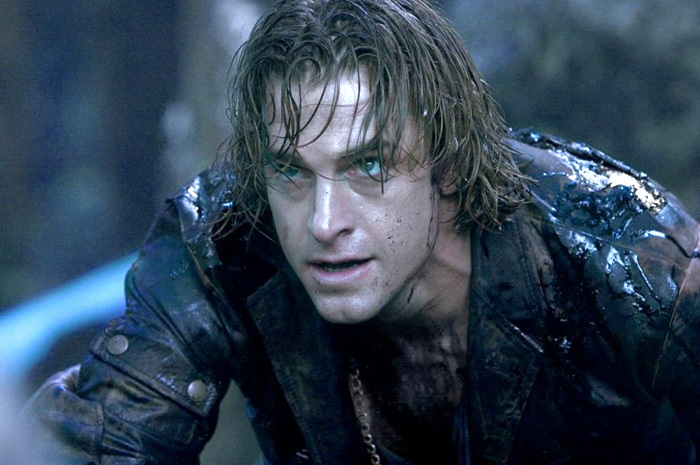 Underworld returns to the big screen for its fifth installment, Blood Wars, on January 7th. Blood Wars sees Kate Beckinsale reprise her role as Selene, the vampire, who must fight off attacks from both the vampires and the Lycans. This time, she teams with David (Theo James) and his father, Thomas (Charles Dance), to bring an end to the war between the two species. 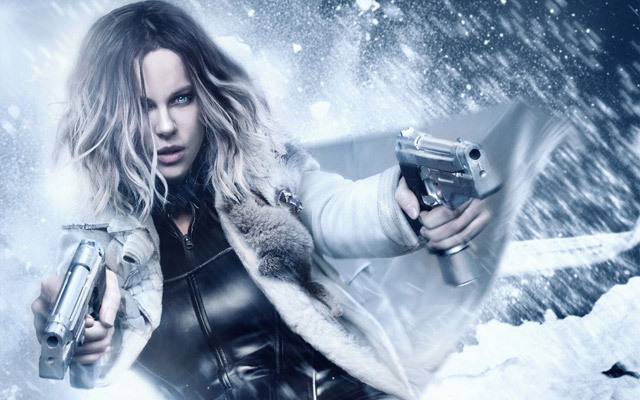 Originally, Underworld: Blood Wars was conceived as a reboot to the franchise but instead became the fifth installment. Anna Foerster directed the film, making it her feature directorial debut. 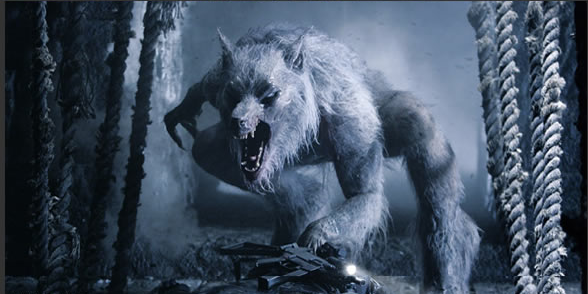 In the film, Selene must fight against both Lycan and vampire factions that want her and her daughter’s blood in order to become hybrids. With many of the original characters now dead, there are not going to be many familiar faces in Blood Wars. Underworld first hit movie screens thirteen years ago, in 2003. To get you ready for Blood Wars, we’ve got a handy-dandy overview of the Underworld characters who will appear in Blood Wars or who are otherwise important to the bigger franchise story. The undisputed lead of the Underworld films, Selene is a vampire and a Death Dealer, part of an elite squad of killers who exist in order to bring about the extinction of the Lycan race. At the end of the 13th century, when Selene was 19, her entire family — parents, sister, and nieces — were brutally murdered. Selene was always told the Lycans killed her family, but when she finds out that Vampire Elder Viktor, who sired her, was the one who really killed her family, Selene kills him. Selene falls in love with Michael, whom the Lycans have been experimenting on, injecting him with the lycanthropy virus. Theirs is a forbidden, Romeo-and-Juliet romance. Michael is shot full of silver, and in order to save him, Selene infects him with her vampire virus, thus creating the first vampire-Lycan hybrid. 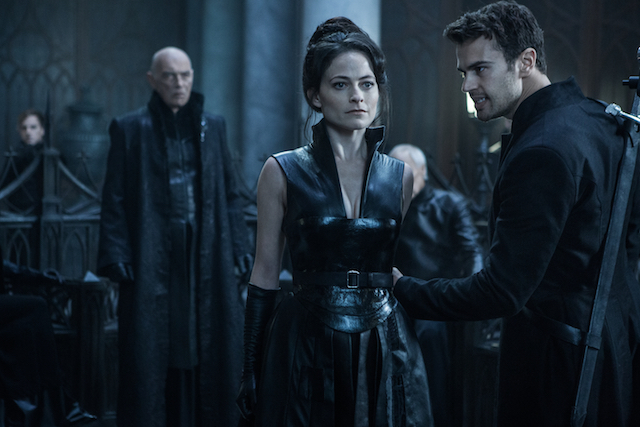 In Underworld: Awakening, Selene is imprisoned and put into suspended animation. When she eventually escapes, she learns that she birthed a daughter, Eve, with Michael, and has hybrid blood. Kate Beckinsale started her career working mostly in costume dramas and rom-coms. She was grateful for the change of pace that Underworld brought her, and has become known as an action star. She has a daughter, Lily, with former long-term boyfriend Michael Sheen. 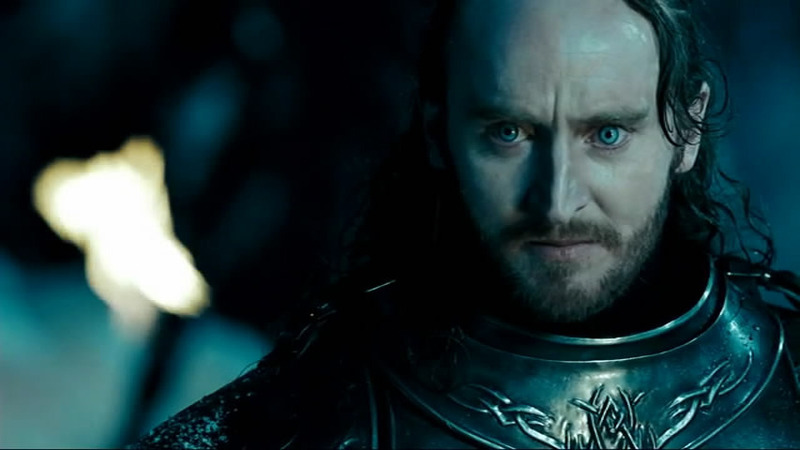 Sheen appeared in the first three Underworld films, but the two broke up during the filming of the original Underworld. Beckinsale fell for her director, Len Wiseman, and they were married in 2004. They separated in 2015. A descendant of Alexander Corvinus, the first true Immortal, Michael is hunted by the Lycans, who want to experiment on him to discover his genetic secrets. 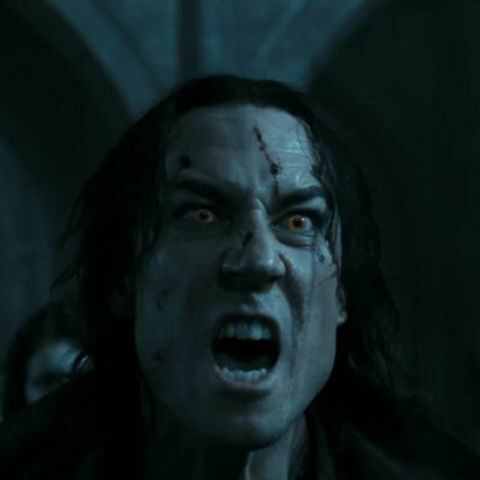 He is infected by the Lycan virus and saved by Selene’s vampire virus, turning him into the first vampire-Lycan hybrid. Michael is a rather normal human until he falls in love with Selene and becomes a hybrid. He fathers Selene’s daughter, Eve, though doesn’t seem to know it. In the upcoming Blood Wars, Michael will be portrayed by actor Trent Garrett. Scott Speedman is a former competitive swimmer who turned to acting when a neck injury kept him out of the pool. His first major role was on the TV series Felicity, with Underworld coming along the year after he finished Felicity. 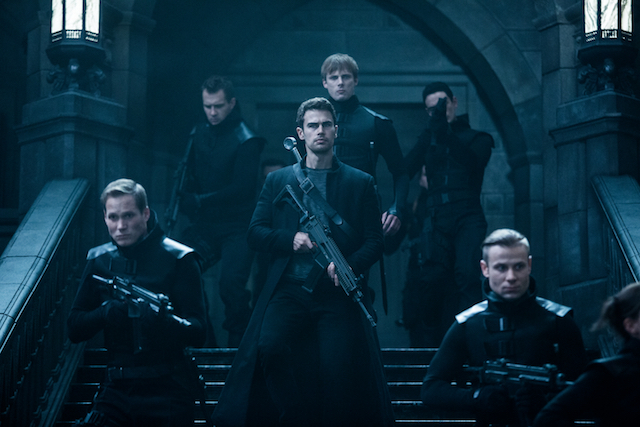 David only joined the Underworld franchise in Awakening, but he will be the male lead in Blood Wars. He is a vampire who is desperate to be taught the ways of the Death Dealers by Selene. David died during a Lycan raid, but he was saved by Selene’s hybrid blood, making him a hybrid. 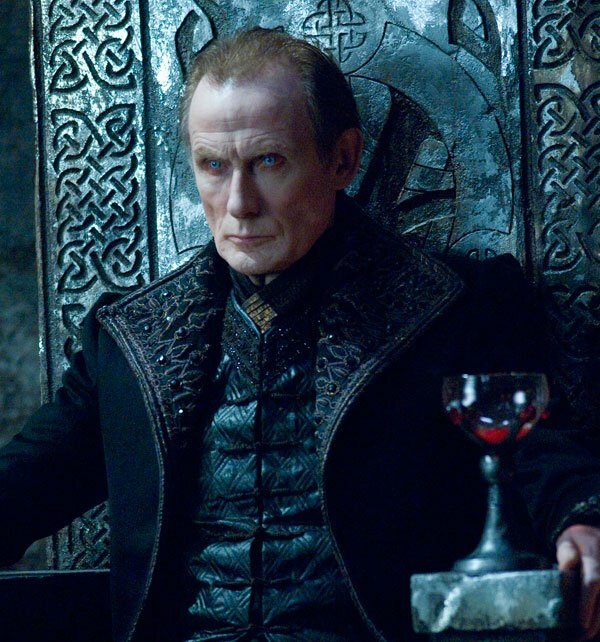 Thomas is David’s father and a surviving Vampire Elder. He does not trust Selene, and openly dislikes her hybrid daughter. This changes a bit when Selene saves his son. Though Thomas is an Elder, David is the coven’s de facto leader. Markus was history’s first vampire, and his twin brother, William, was the first werewolf. Their father, Alexander, was the first immortal, a trait which he passed on to his sons. Markus was bitten by a bat, and William was bitten by a wolf, thus turning them into the first of their kinds. It tore the family apart. William was unable to shift back to his human form, and the ferocity of his lycanthropism caused him to destroy and infect countless villages. Markus then created Viktor in the hopes of containing his brother. Markus hopes at some point to make his brother a hybrid, but he doesn’t get a chance. Michael kills him. Viktor was a warlord who was made a vampire by Markus Corvinus in the early 5th century. A ruthless Elder, Viktor was never afraid to manipulate others into following him, thus making him one of the most powerful Vampire Elders to ever live. As an example of his manipulation, Viktor killed Selene’s family and sired her, then trained her to be a Death Dealer, encouraged by the belief that Lycans killed her family. When Selene discovers the truth, she kills Vikor with his own sword. 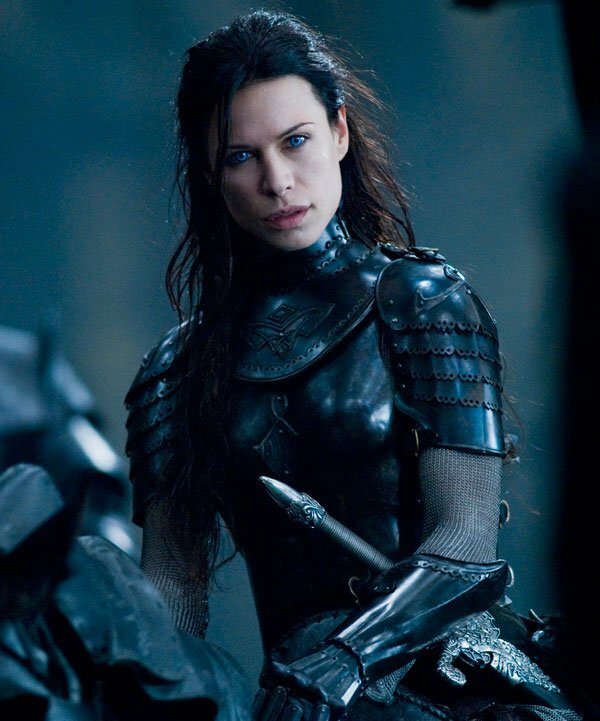 The star of Underworld: Rise of the Lycans, Sonja was Viktor’s daughter. She fell in love with Lucian, a Lycan slave (and the first of the Lycans that can shift between human and wolf form), and knowing her father would disapprove, married him in secret. When Viktor found out, he killed Sonja and her unborn child to protect the line of vampire purity, while Lucian watched. Sonja’s murder is considered the catalyst in the war between the vampires and the Lycans. With so many of the original characters dead, it’s time to bring in new blood to Blood Wars. Most notable are vampire Semira and Lycan Marius. Semira will be the leader of the Eastern Coven, and has been described as “fiercely ambitious.” Marius, on the other hand, is the mysterious new leader of the Lycans.